OWN YOUR OWN BUSINESS WITH THE LEADERS OF A BOOMING MARKET. HEALTH IS NOT A FAD, IT’S A LIFESTYLE. 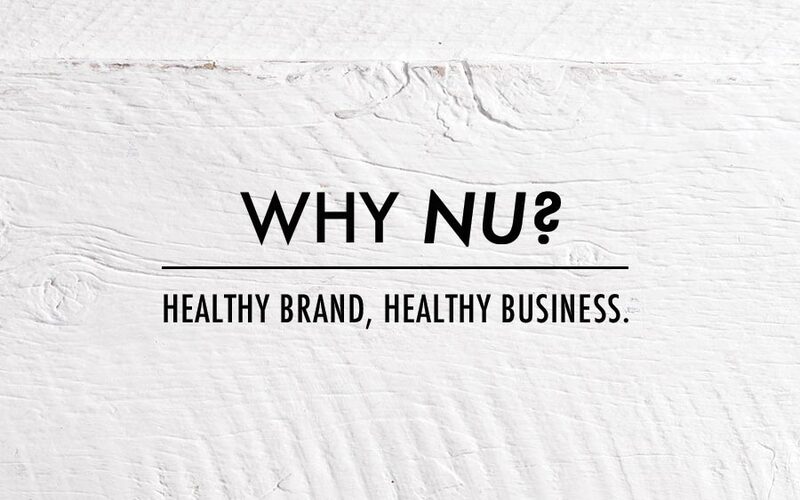 NU IS ABOUT PROFITABLE BUSINESS WITH MULTIPLE REVENUE STREAMS. 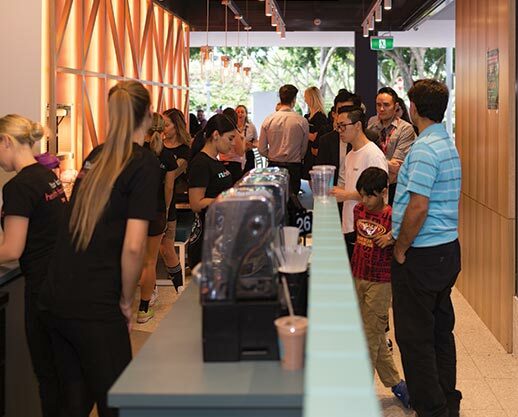 Nutrition Station maintains a profitable café structure and has expanded beyond the four walls of cafes. We make healthy eating an easy choice for customers by making it super accessible, as well as giving our Franchisees multiple revenue streams! 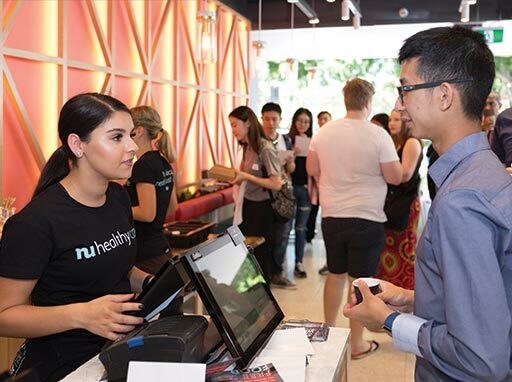 Whether it’s in-house dining, NU Catering or NUmeals (in-house, fresh meal plan service), you’ll have a business that gives you the flexibility to reach your customers at the cafe, at home, and at work! POSITIVE IMPACT ON THE COMMUNITY – ACCESS TO GREAT NUTRITION. There are so many options when it comes to owning your own Franchise. But why not do something that impacts the world in a positive way! Be a purveyor of goodness and health, be passionate about helping others achieve a healthier lifestyle, make a difference to your local community by making great food and nutrition accessible to everyone. Be part of a Brand Culture that’s passionate, positive, honest, supportive, healthy and dedicated! A BRAND THAT’S AGILE AND FAST-PACED. 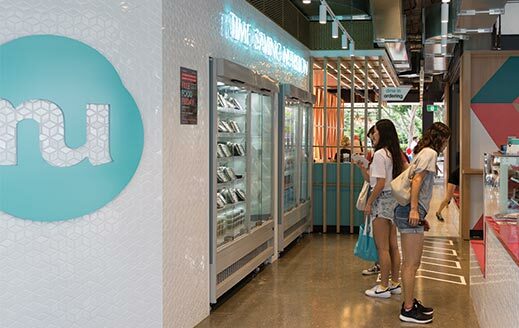 As a new and young franchise Brand, NU is nimble and energetic. We’re all about leveraging ourselves through technology, innovation and speed to market. IT’S SIMPLE. BUY A NU FRANCHISE, AND YOU’LL BE PROVIDED WITH A TURNKEY OPERATION. When you buy a Franchise with NU, all you need to do is to undertake our NU Franchisee Training Program. We’ll do the rest! Your business will be set up for you from design to construction and merchandising, ready for you to start trading with full operational support in the inception period.